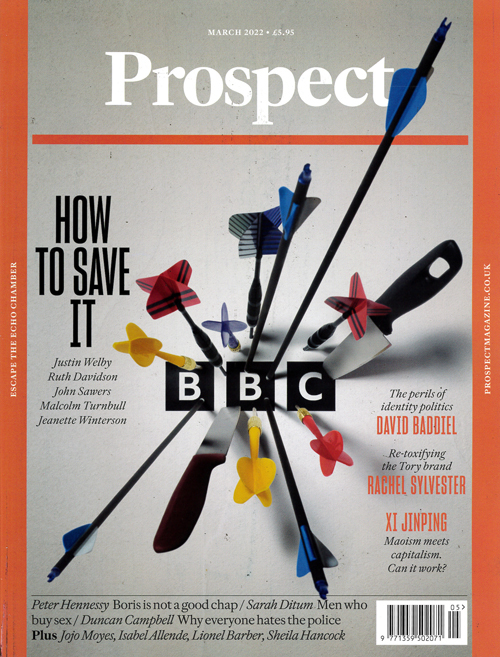 Prospect has acquired a reputation as the most intelligent magazine of current affairs and cultural debate in Britain. Both challenging and entertaining, the magazine seeks to make complex ideas accessible and enjoyable by commissioning the best writers, editing them vigorously and packaging their work in a well designed and illustrated monthly. Published in English - Monthly. Allow 3-4 weeks for initial delivery. This year, GRANTA celebrates its thirtieth birthday - three decades of ground-breaking reportage, investigative journalism, fiction, memoir and photography.